Marc Jacobs has always been one of my favourite designers, and not because his designs are so stunning, I drift off into a state of utter euphoria with each collection. To the contrary, his silhouettes are not always the most flattering, however, I appreciate the fact he consistently thinks outside the box. His aesthetic is whimsical and often unpredictable, most importantly it is his. 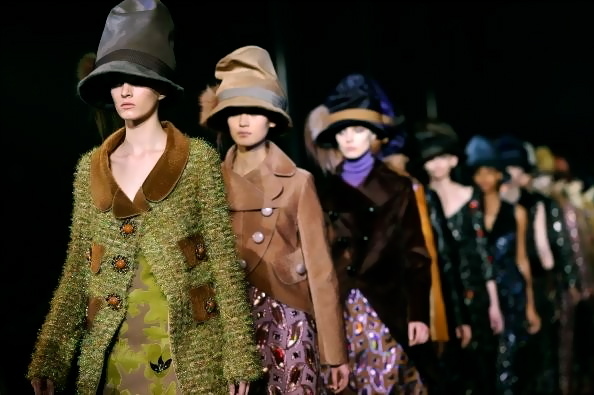 I feel inspired every season with Marc Jacobs’ collections, as I watch his designs parade down the runway. 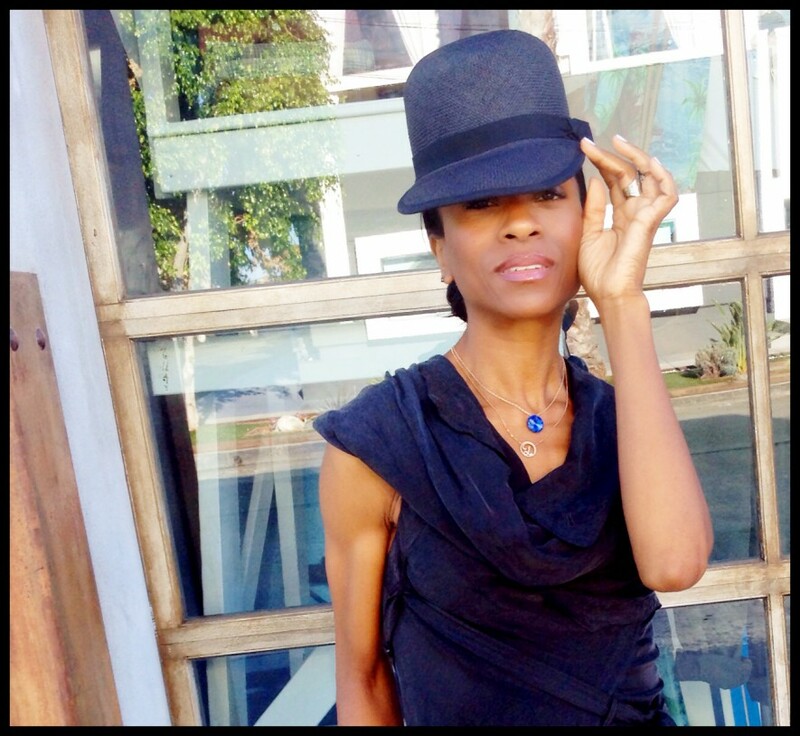 As one who works in a creative industry, I understand the challenge of remaining inspired on a continual basis. Without inspiration, the art begins to suffer. Whether or not I find appeal in a particular collection, the fact Marc Jacobs seems to find ways of gleaning inspiration season after season, is impressive. 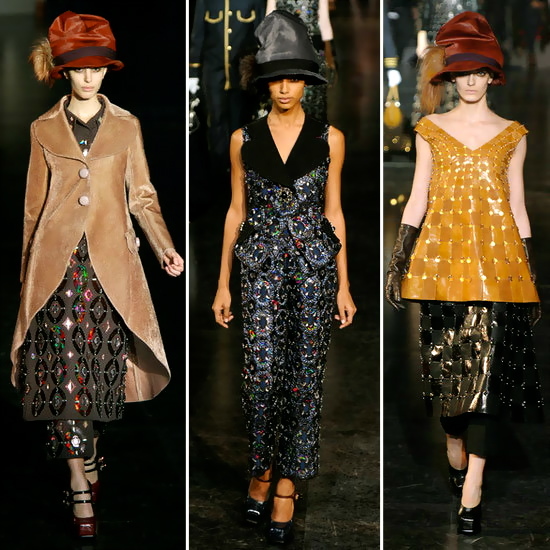 The Fall 2012 Marc Jacobs Collection is interesting indeed. I didn’t find anything remotely attractive about many of the silhouettes. In fact, most of them seemed to add 20 pounds to each model, which may be acceptable on a size zero frame, but obviously not the average consumer. Of course, we must keep in mind, the runway is a stage where many a theatrical production is birthed. 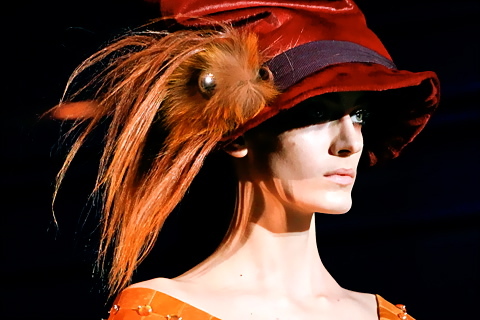 The more I examine the Marc Jacobs Fall 2012 Collection, the more I realize how imperative it is to think outside the box, like the designer himself seems to do habitually. Several of the pieces would be a welcome addition to the wardrobes of many apart, from one another.